Can't find the home your'e looking for? Maybe it's time to explore custom home construction. You can build your "everything we want" home and this site is the perfect starting point. 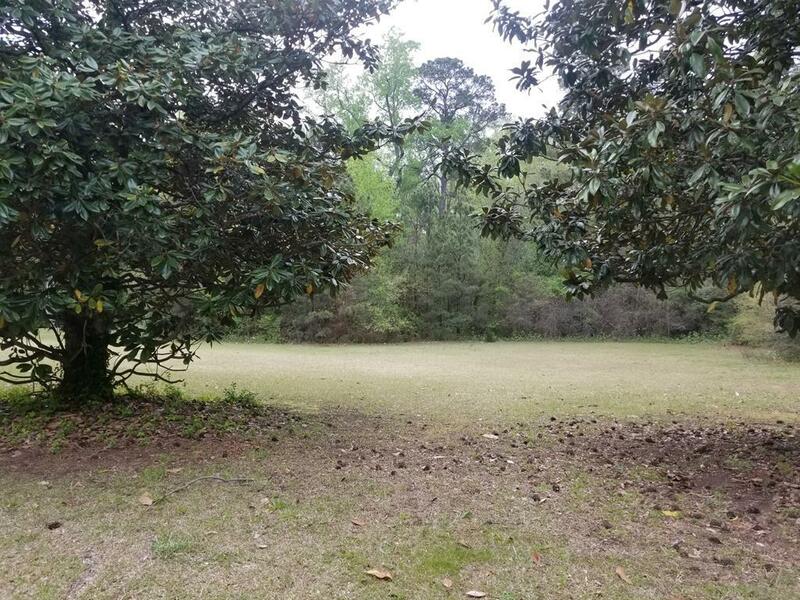 With over 2 1/2 acres, there's already a partially cleared building site which is mostly level, has access to all utilities, and is in the desirable Ridgewood subdivision. We can help you get started with our inventory of house plans and access to our in-house builder. Call today for more information!